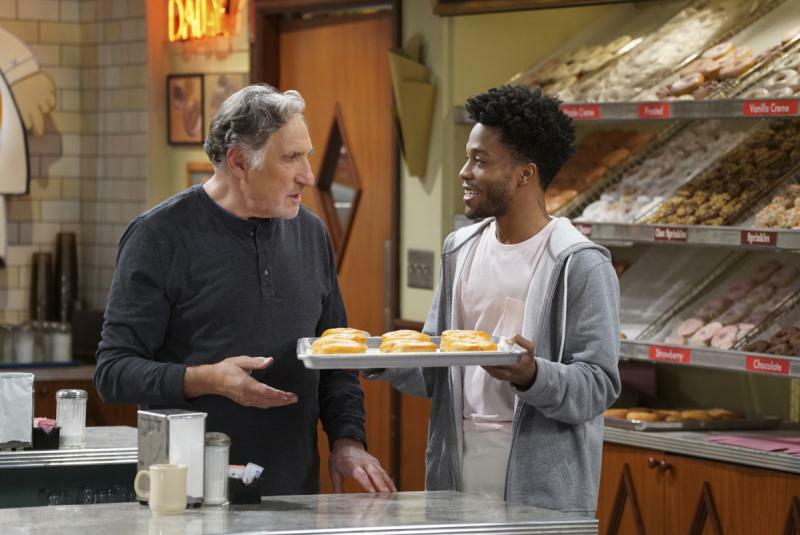 Tonight at 8:00 on FOX it’s Hell’s Kitchen and Bravo has Inside the Actors Studio: Cuba Gooding Jr. At 8:30 on NBC it’s the series premiere of Powerless and CBS has the series premiere of Superior Donuts. Up at 9:00 on ESPN it’s a 30 For 30 and then at 10:00 on Animal Planet it’s A Groundhog Day Story, A&E has the 3rd season finale of Nightwatch, Viceland has the series premiere of Nirvanna the Band the Show and CBS has the series premiere of Training Day. At 10:30 on Viceland it’s the series premiere of People Just Do Nothing.